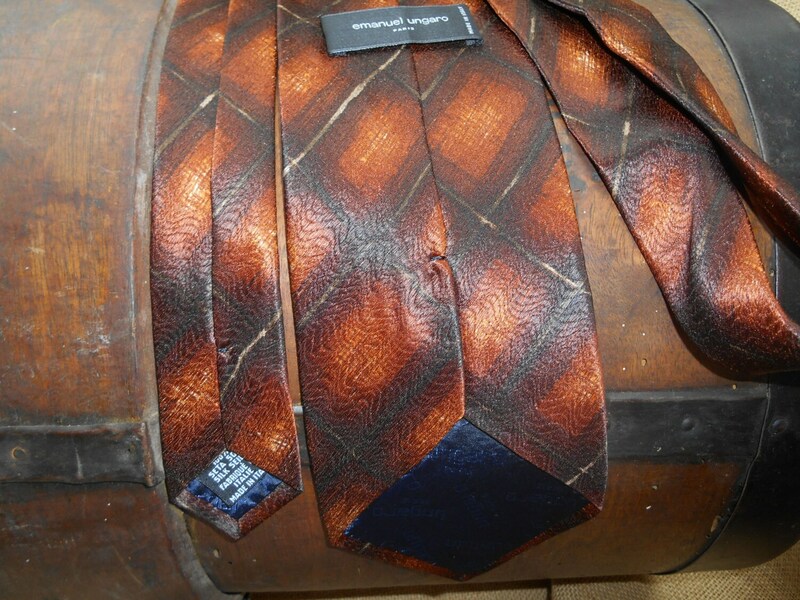 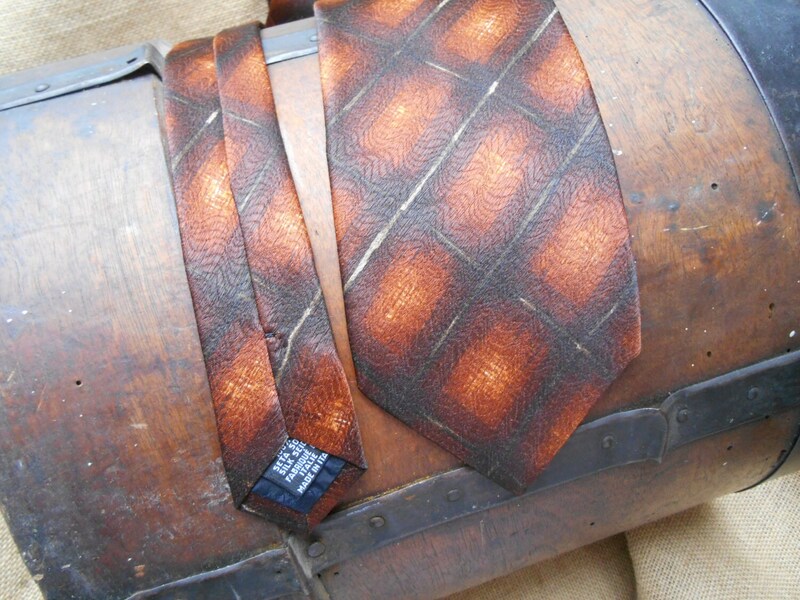 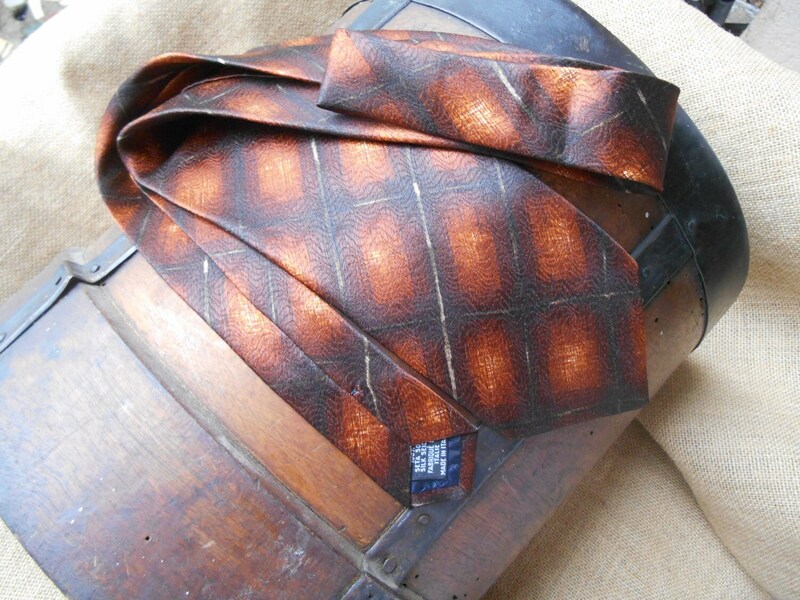 Gorgeous Fox Brown Silk Neck Tie by Emanuel Ungaro Paris Made in Italy Tag. 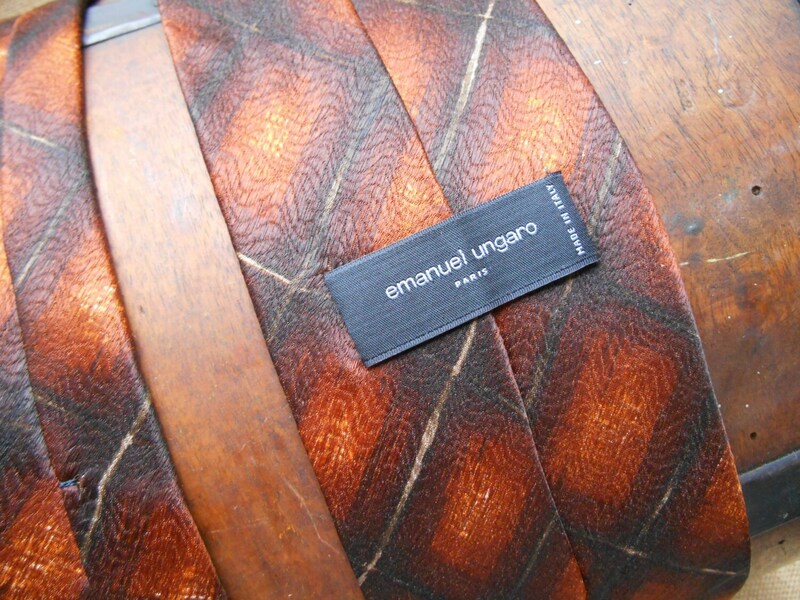 Emanuel Ungaro Tag on the back side. 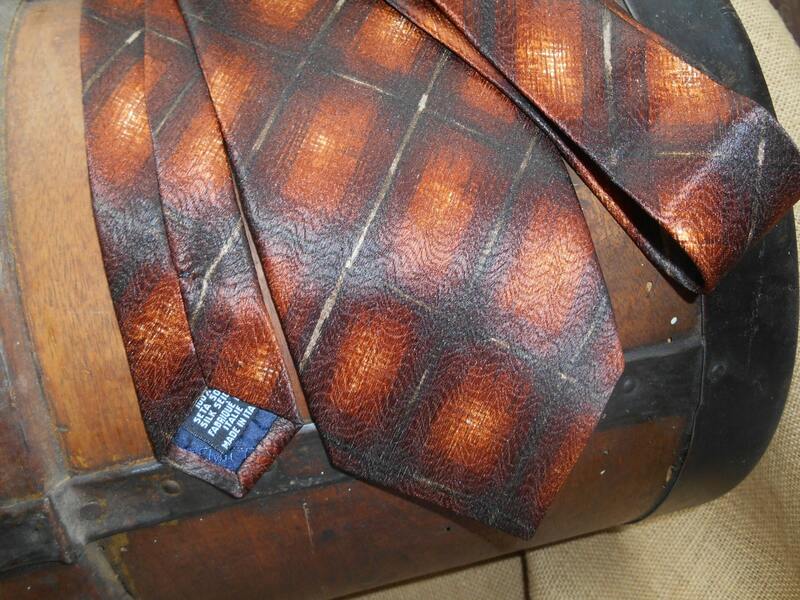 Perfect Condition Unused.The fabric is shiny and beautiful !